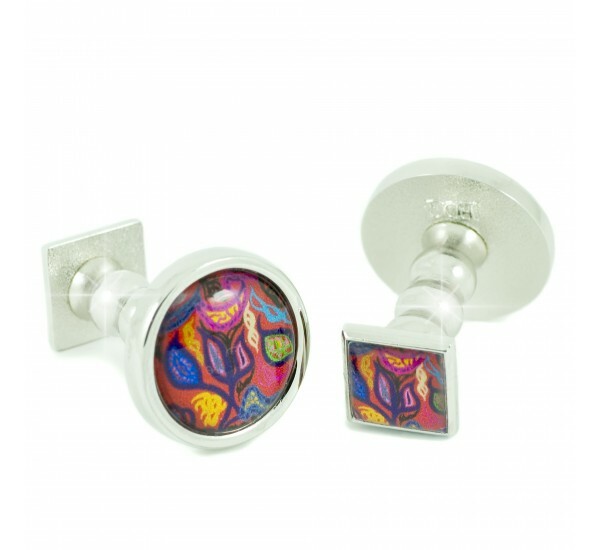 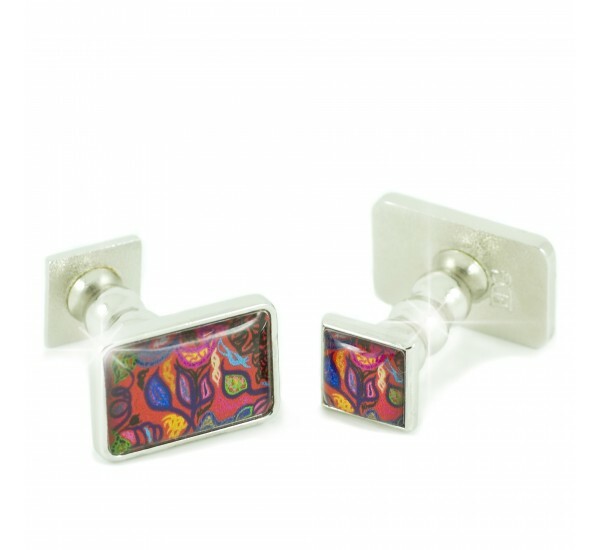 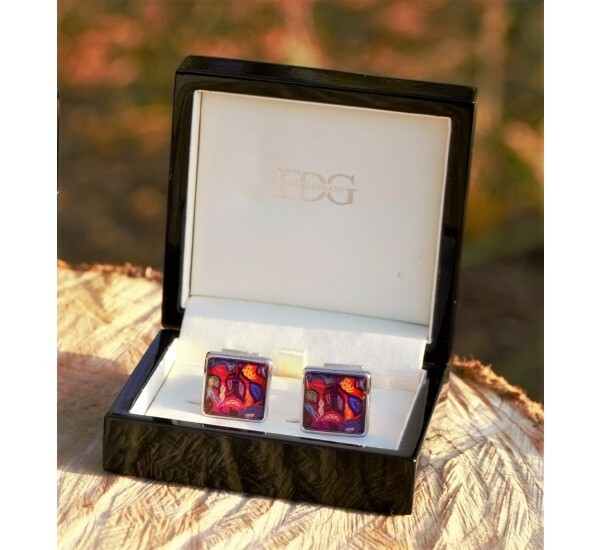 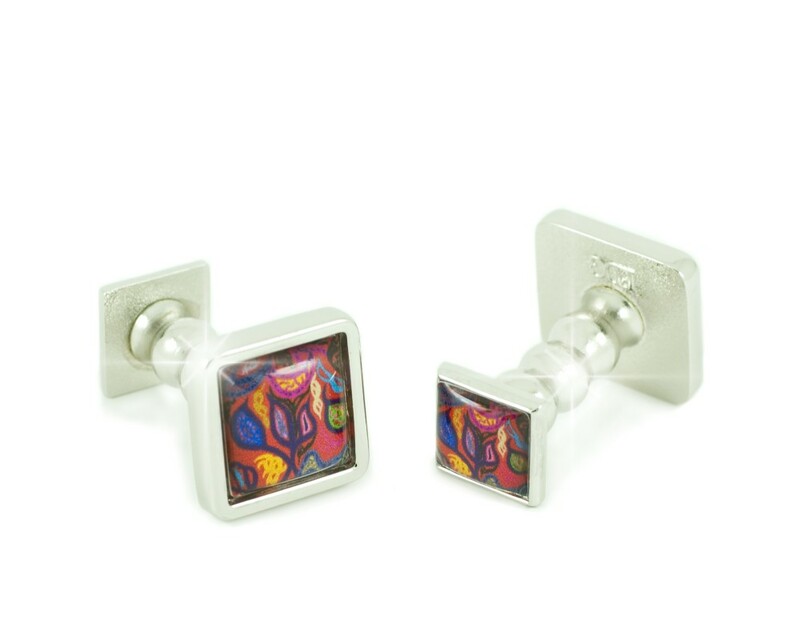 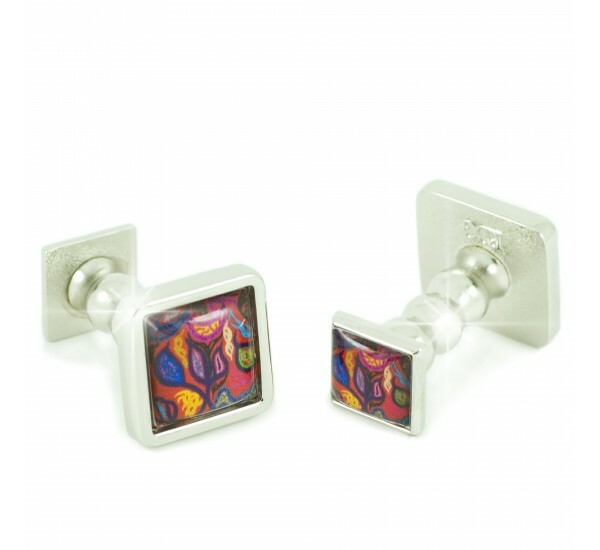 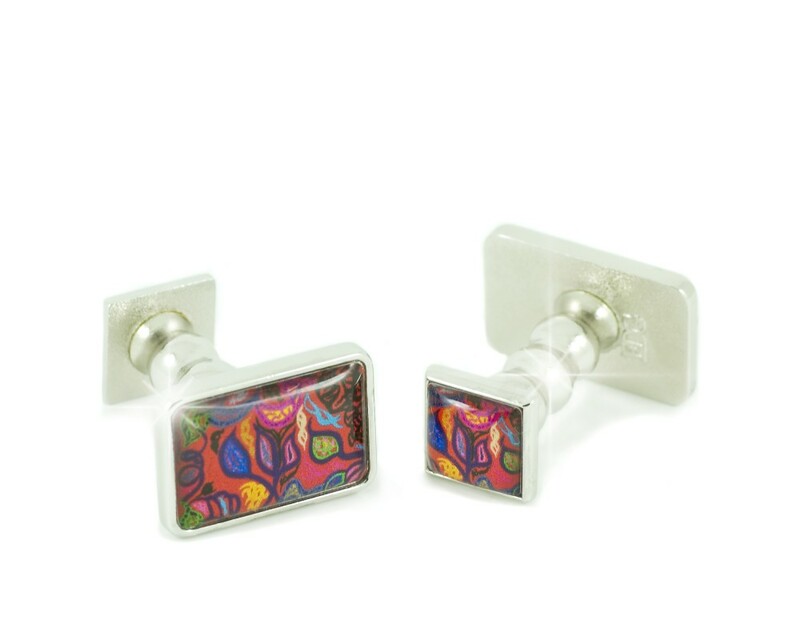 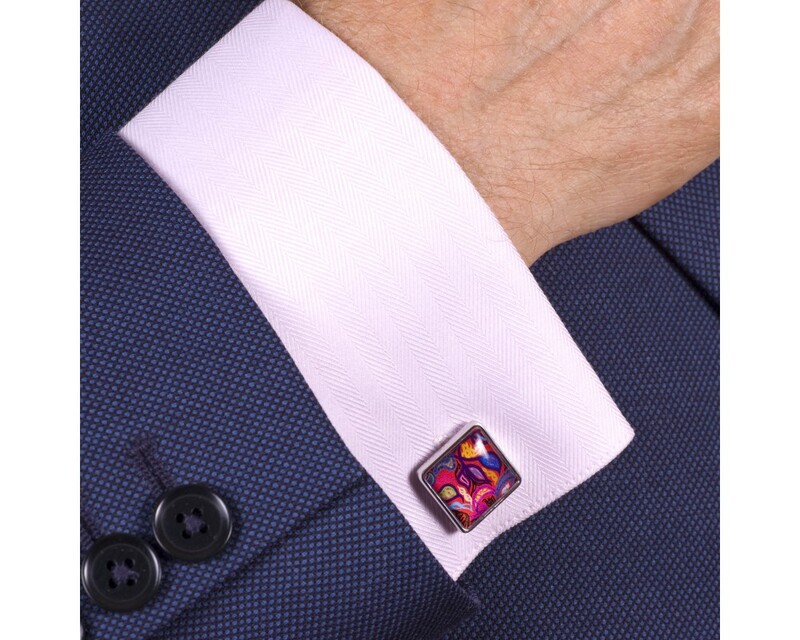 The Chelsea Cufflinks make the best present that you could ever wish for! 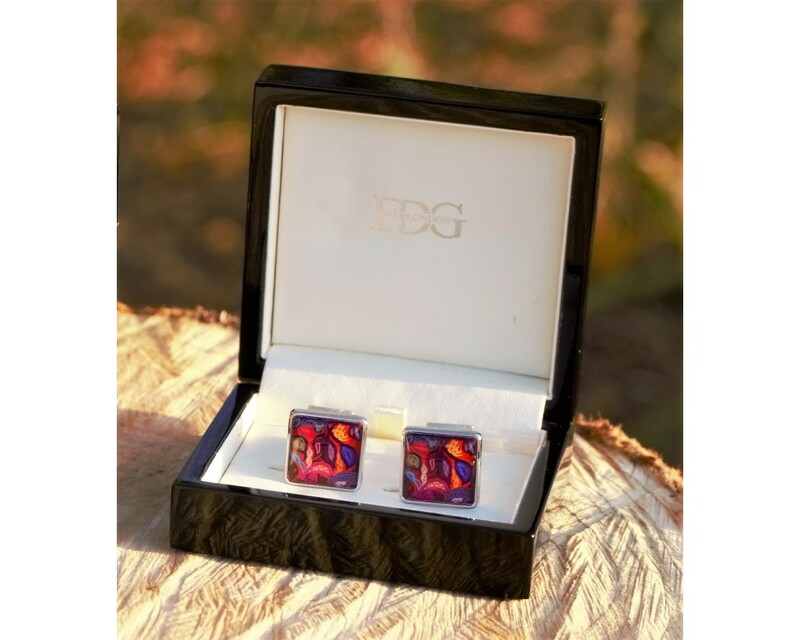 A gift that you will love to give and they will love to receive. 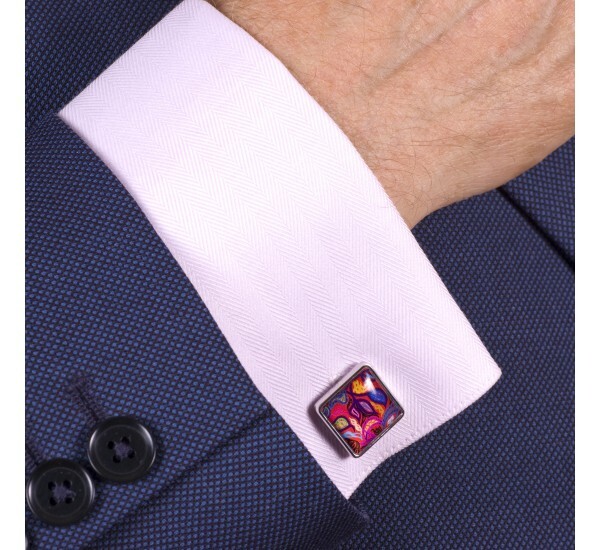 The Chelsea Collection has truly eye catching designs with an outstanding display of colours; purples & dusty pinks contrasting beautifully to compliment any outfit. 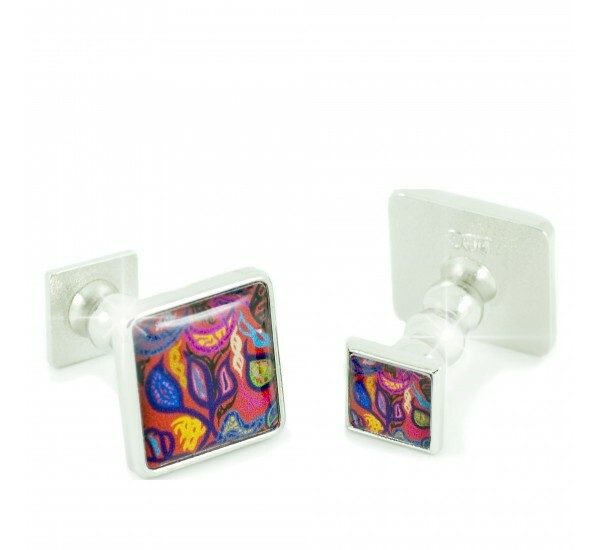 This stylish collection is for the truly Fashion Conscious who always get noticed! 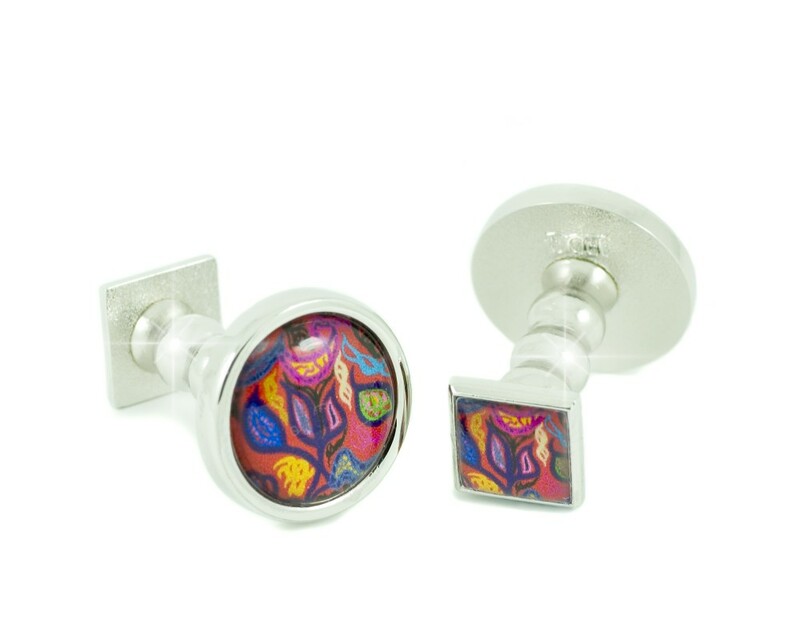 The Chelsea Collection is in exquisite Rhodium finish.